The grower must register at the office for a grower/consignor number. To register, we need name, address, and telephone number. The grower is responsible for unloading, stacking, and labeling their produce, and placing it in the proper section. Packaging shall consist of new or used boxes that are designed for produce and are in accordance to the standards of S.V.P.A. 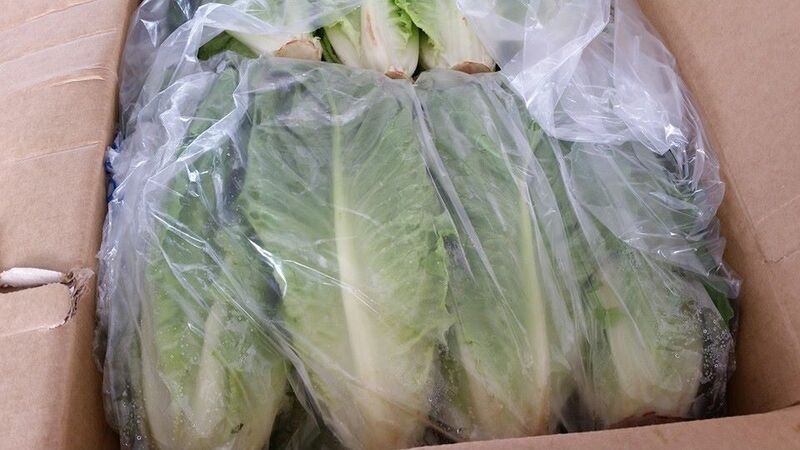 Shenandoah Valley Produce Auction reserves the right to refuse produce that is packed in boxes that are unsanitary, contaminated, or in poor condition. Boxes are available at the auction site. S.V.P.A. reserves the right to reject inferior or questionable quality produce. The definition of inferior or questionable quality is solely the discretion of the S.V.P.A. Where a clear misrepresentation of the quality of produce has been made by the seller, the SVPA reserves the right to withhold payment until proper restitution has been made by the seller. Fresh produce should be kept away from bird and animal feces at all cost. Produce should be covered while hauled to the auction. Any produce that arrives on trailers that have at times been used to haul animals will probably be rejected by the manager. A commission rate of 8.5%, plus $1 per transaction will be charged on all products, unless otherwise stated. The commission fee is to support the auction venture. Manager shall have absolute authority on order of sale. Checks will be issued in payment for products sold at the Shenandoah Valley Produce Auction, by S.V.P.A. on a two week cycle. Payment can be received by seller at the office of the S.V.P.A. at the next sale following payment date. Checks may be mailed to the seller only upon seller’s request. Although produce is accepted while the auction is in progress, growers are urged to bring their produce early so that buyers have more time to conveniently look it over, and also to prevent jam-ups. To help promote a calm atmosphere on the auction floor, produce not tagged in more than fifteen minutes before the start of the sale may be placed at the end of the line-up and sold last, at the manager’s discretion. SHIPPED PRODUCE: Produce raised within a 100 mile radius from the S.V.P.A. is considered as local produce and is welcomed for consignment. All others should make prior arrangement with the manager and must be marked “shipped in”. SVPA has a NO no-sale policy. Seller can not bid or declare “no Sale” on their own produce. Do not consign more products than you are willing to sacrifice. By registering for a seller’s identification number, seller agrees to the terms set forth above.